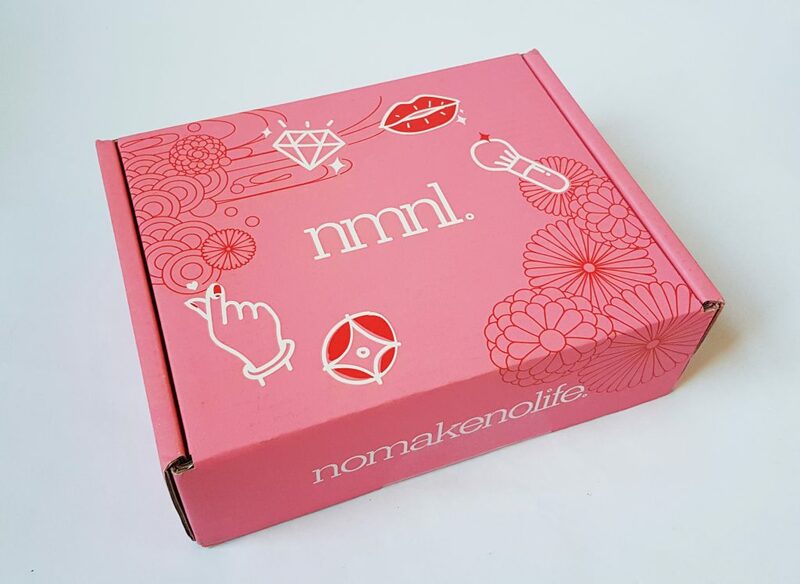 Nomakenolife has had a serious upgrade and redesign! The box has had a revamp too. 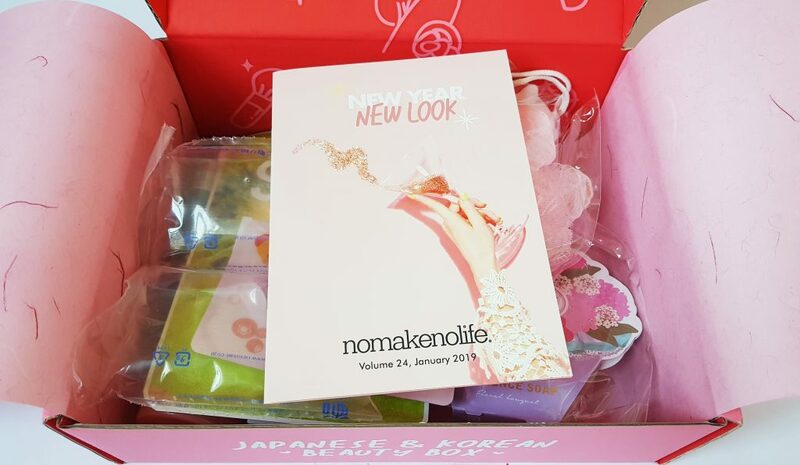 Love the bright pink colour, and it’s bigger than before, which makes sense as there’s more goodies inside! There’s the menu booklet. 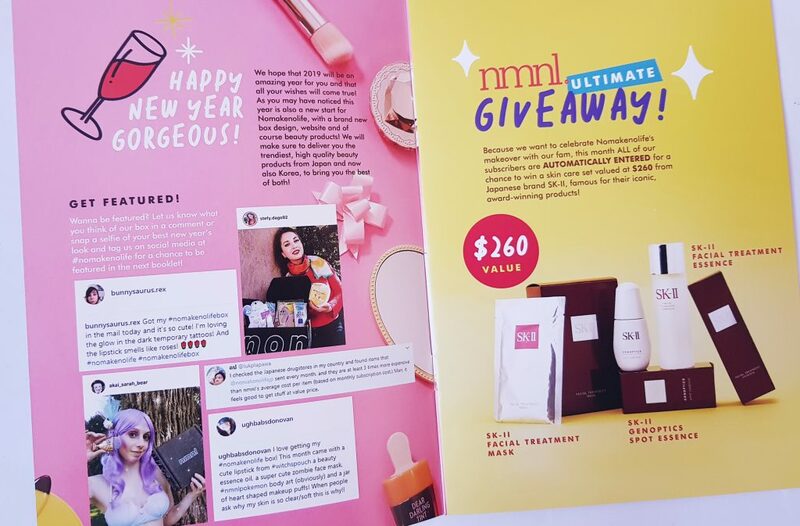 It definitely is New Year New Look! Here’s a list of everything in the box. Eight items! 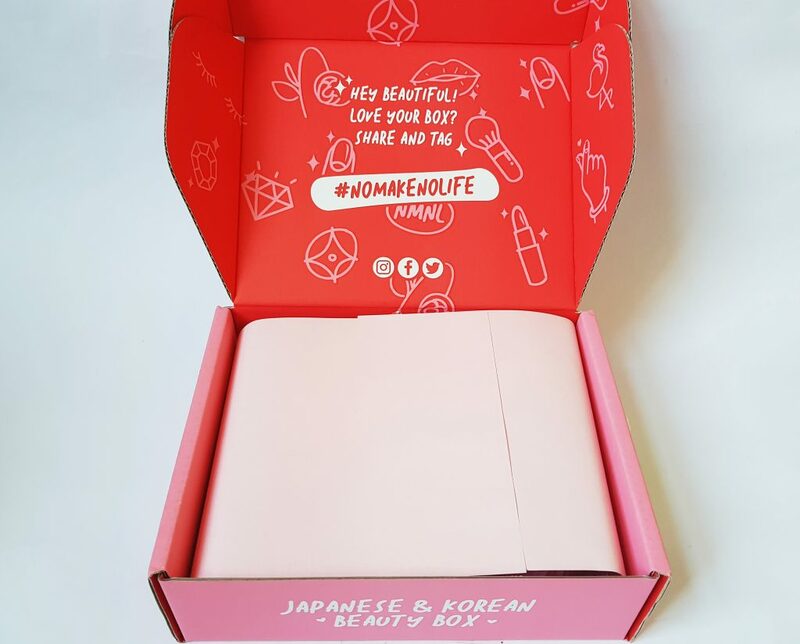 Makeup trivia, plus a comparison of Japanese and Korean beauty. Missha 3D Mascara. This is a Korean product, and is great for creating extra volume in your lashes while still keeping a natural look. Perfect timing for me as my mascara is about to run out! 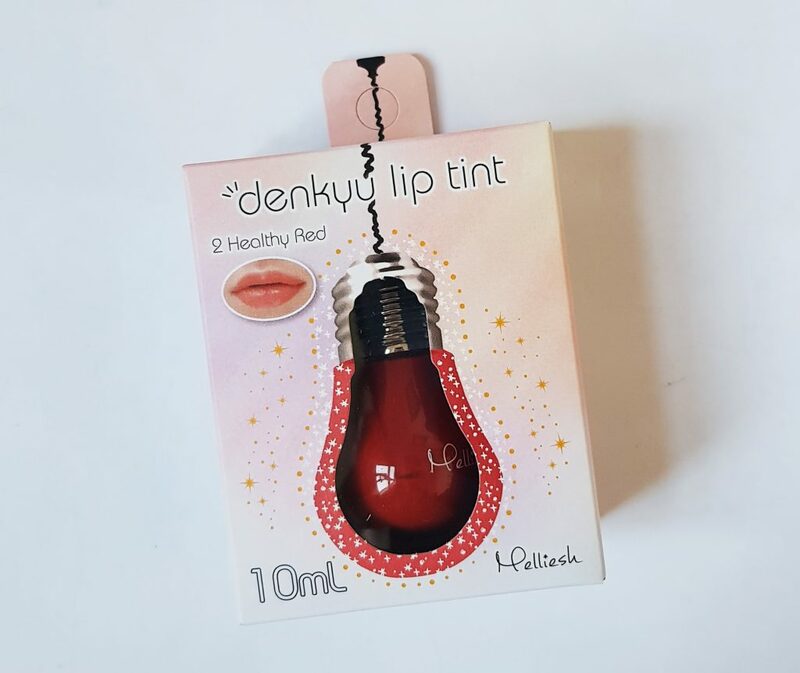 This Melliesh Denkyu Lip Tint has very cute packaging, with the colour in a tiny lightbulb! This is quite a bright red but it’s more subtle on than it looks in the package. It contains argan oil and castor oil to nourish the skin, and is scented with apple. 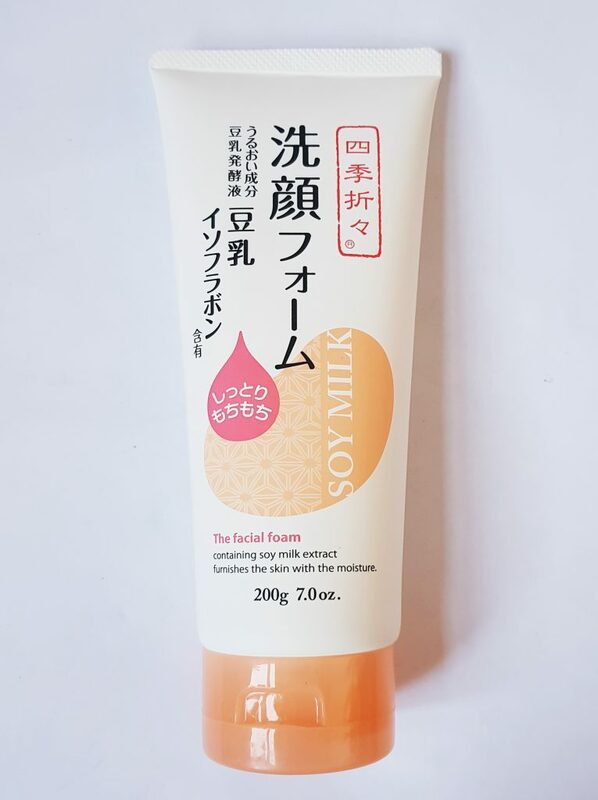 Japanese cleansers are wonderful, and this Soy Milk Extract Facial Cleansing Foam is no exception! You only need a tiny bit to produce plenty of foam, it removes all trace of makeup, and it’s non-drying even on sensitive skin. 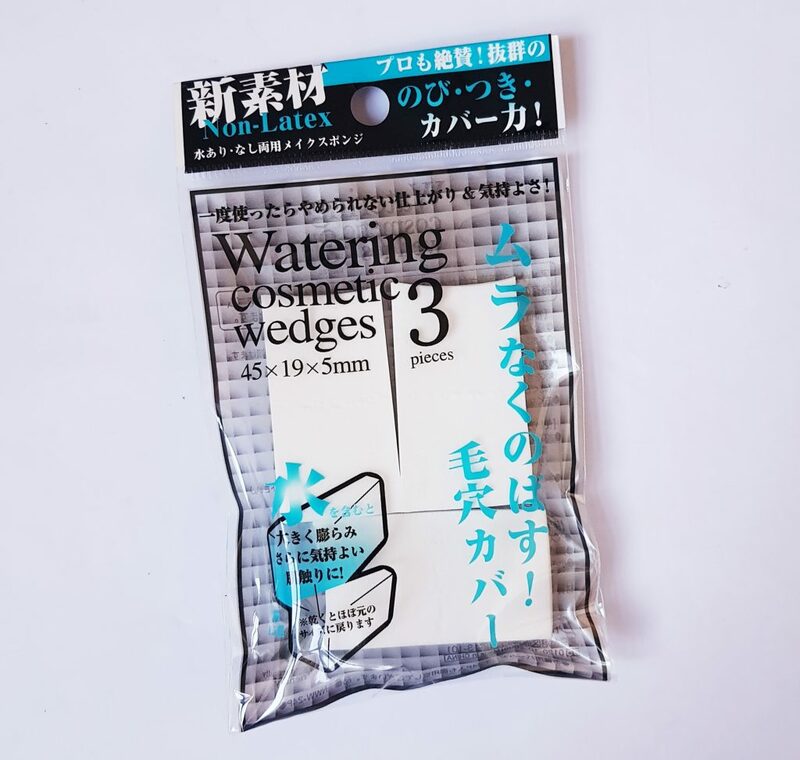 Sponges are a popular way to apply foundation, and these Watering Cosmetic Sponges are designed to be dampened before use. I rarely wear foundation, but I know lots of people who swear by them! This is a super-cute shower puff! 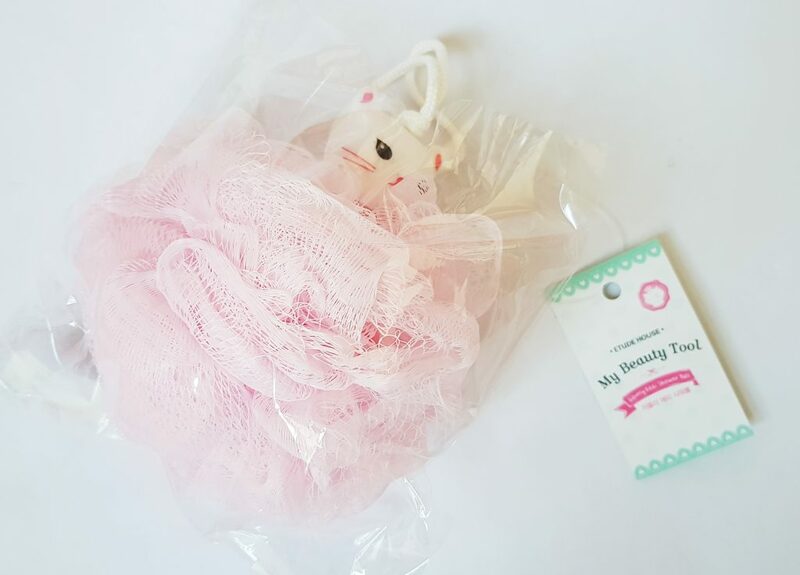 Etude House My Beauty Tool Etti Shower Ball is Korean, and is a lovely way to make your shower gel or soap go further in the shower. 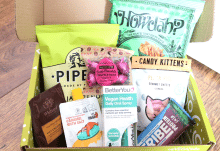 There’s even a little cat hiding in there for extra cute factor! 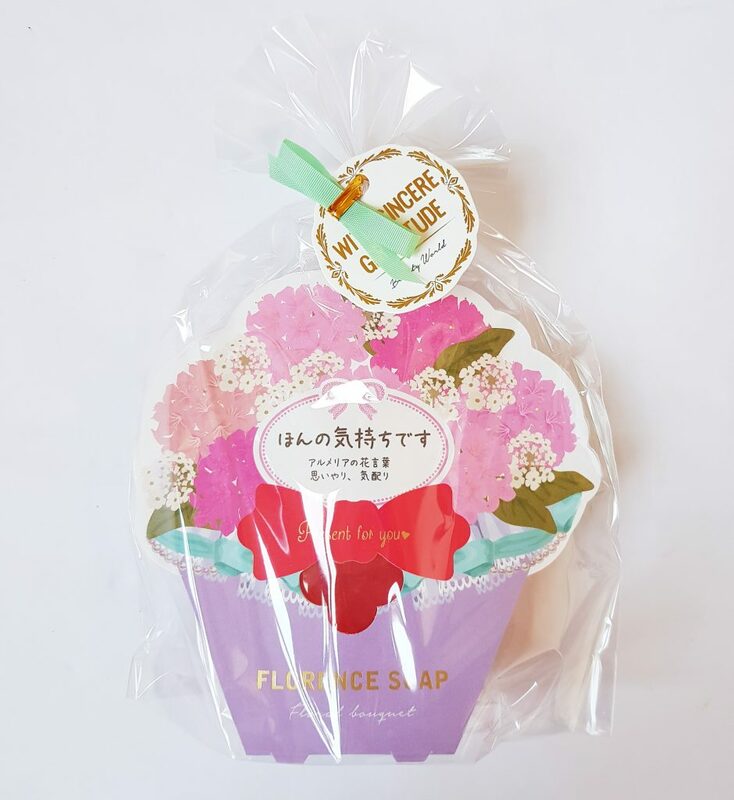 Flower Bouquet Face & Body Soap smells delicious! It’s gentle enough to use on your face as well as your body, and is perfect to use with the shower puff above. Yes, it’s a patch for your lips! 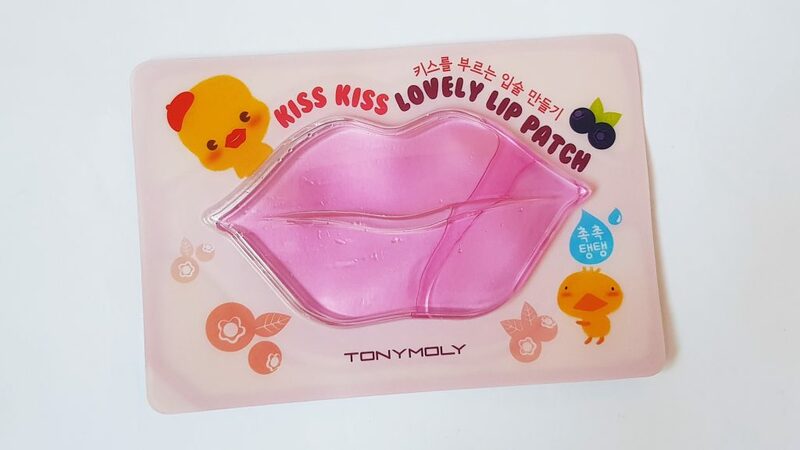 This Toly Moly Kiss Kiss Lovely Lip Patch contains Vitamin C and collagen, and is designed to moisturise and plump the delicate skin of your mouth. I’ve used something similar before when I’ve had badly chapped lips, and they work really nicely, and very useful for the current cold weather. 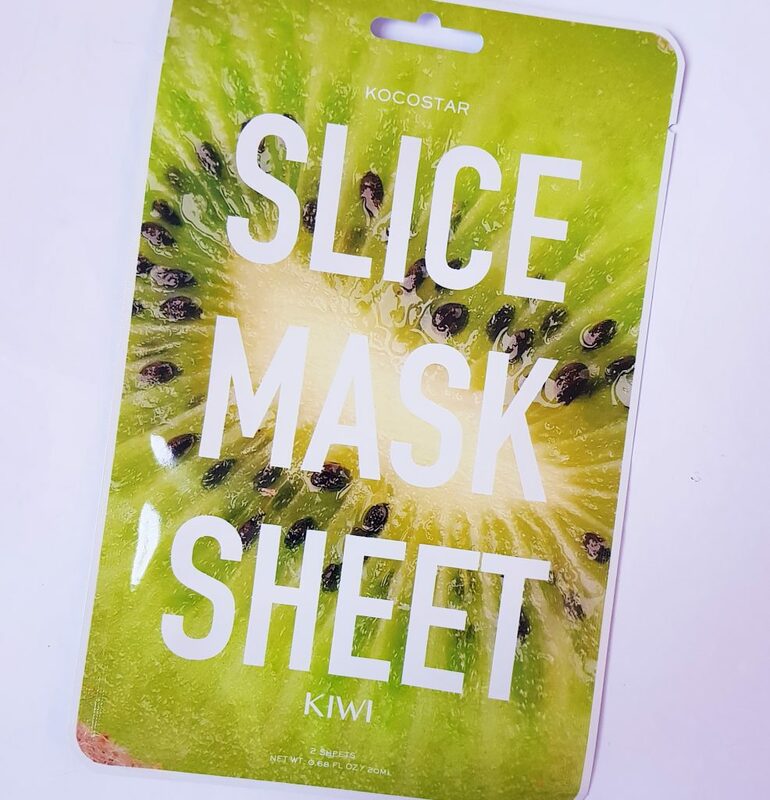 Finally, a Fruit Slice Sheet Mask Pack. 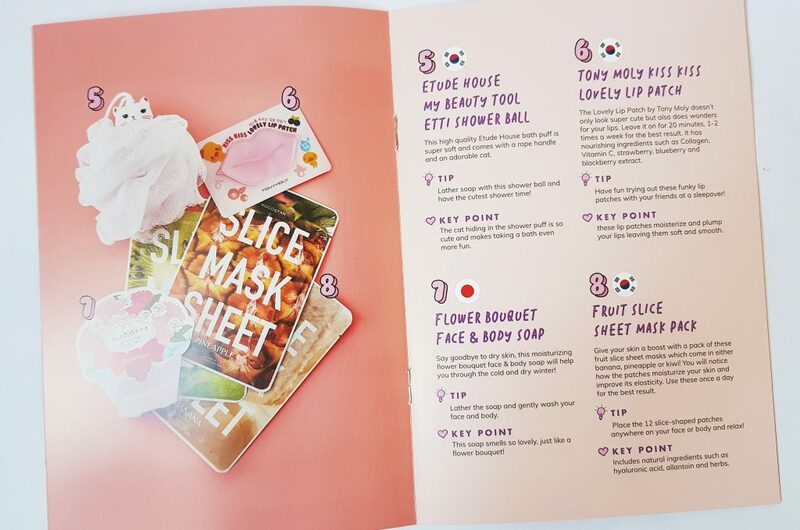 This is the idea as a sheet mask, but instead of a single sheet (which never fits perfectly) this is a pack of small ‘slices’ that you can apply to your face so they fit perfectly. There’s one of three possibilities in the box: kiwi, banana, and pineapple. Well, I think this has been a fantastic upgrade and redesign! The price is $5 higher than before, but it’s totally worth the slight bump in price, you get more than enough bang for your buck. It’s fantastic to have more items, and the selection is really good. 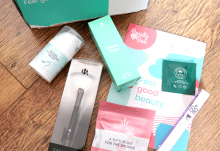 There are items for both your face and body, a face AND lip mask, makeup, and all really useful and lovely. 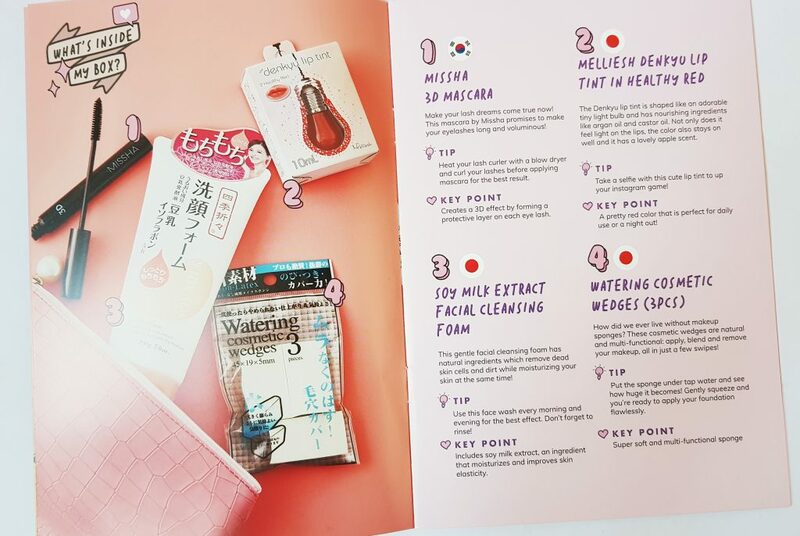 I think the sheet mask is my favourite, because I love sheet masks, but I also the face wash and the mascara. In fact, pretty much everything suits me beautifully! 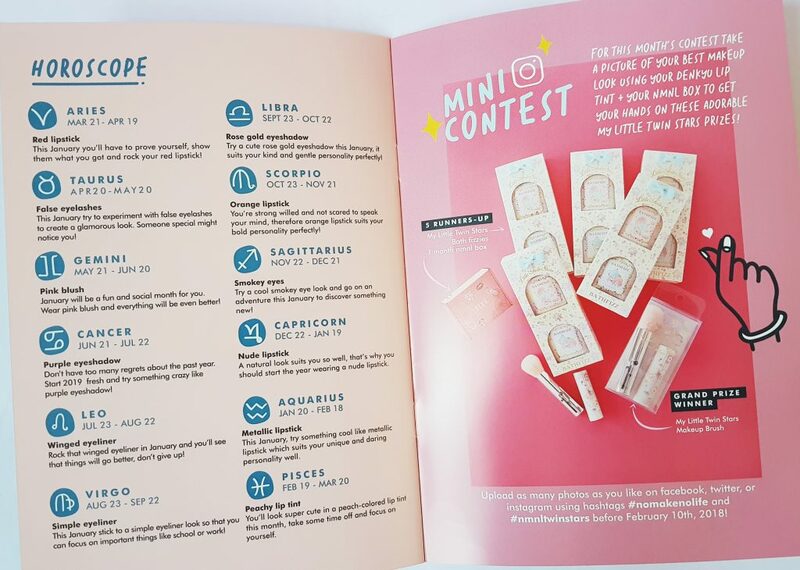 I also love the new box design and the booklet, there’s plenty of find and interesting things to read, and it looks really fresh, colourful, and fun. The presentation is lovely too, with the pink wrapping paper enclosing everything inside. 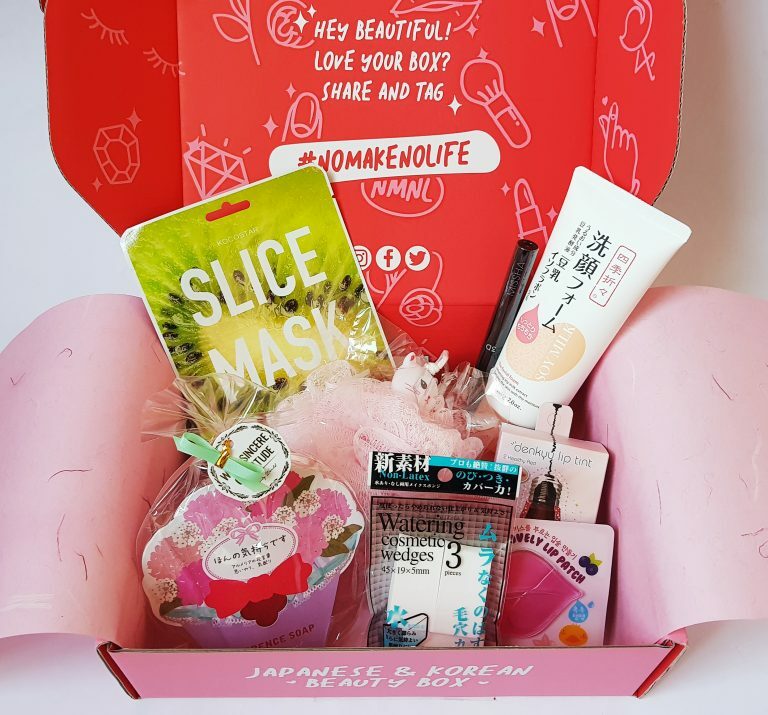 A really terrific upgrade to this beauty box. More items, more variety, and everything is great quality and very handy. 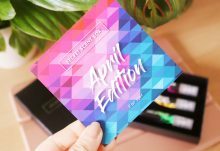 I can't wait to see what they come up with next month!